During the filing of 2018 taxes, the option to pay outstanding taxes screen was presented. I selected the radio button to use bank or credit card, and accepted the fee of 2.49%. Entered in my payment card details and proceeded through the remaining menus until it sent my tax filing through e-file. 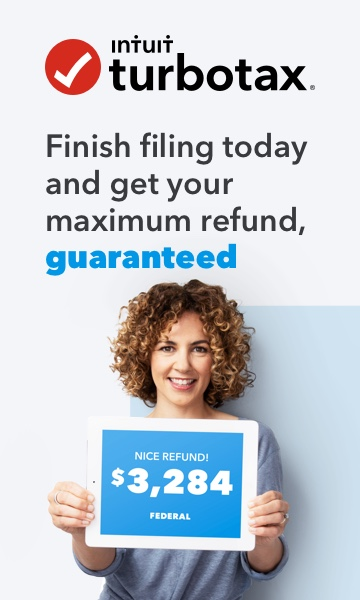 I don't have any kind of confirmation email or status associated with my filing through turbotax about my payment to the IRS, where do I find that and when should I expect the charge on my card? Was expecting this to occur shortly after the e filing, is that what should have happened? Or is there a delay / processing of payment via TurboTax/their processor not occur until the filing status has been accepted by IRS? Sorry for the questions, and thanks for any help. Double check to make certain that you filed. Log back into your account. You should have received an email if it was filed. It depends on the credit card processor regarding how long they take to charge your card.